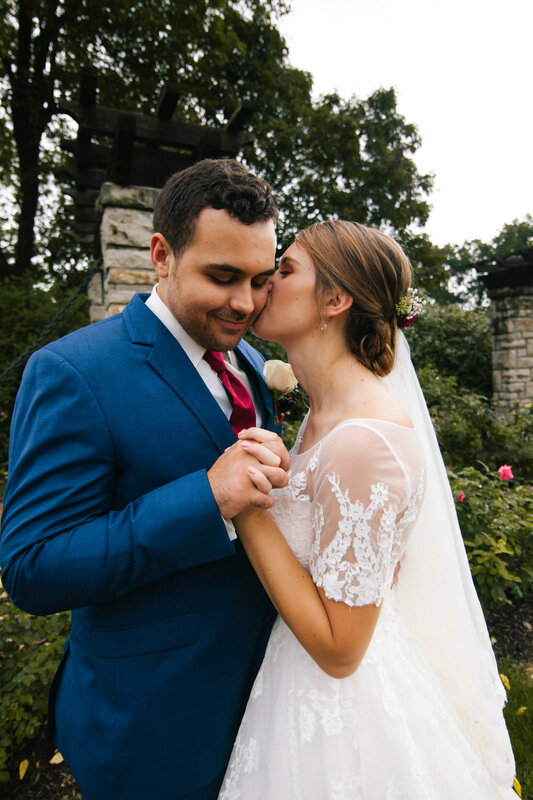 Gabriela & Augustine were married on a drizzly morning in September, in the heart of Kansas City. They celebrated with family and friends in a beautiful reception hall, after exchanging vows in a stunning Catholic church. It was a joy to capture photographs of these two as they made a life long commitment to each other. And I mean…. 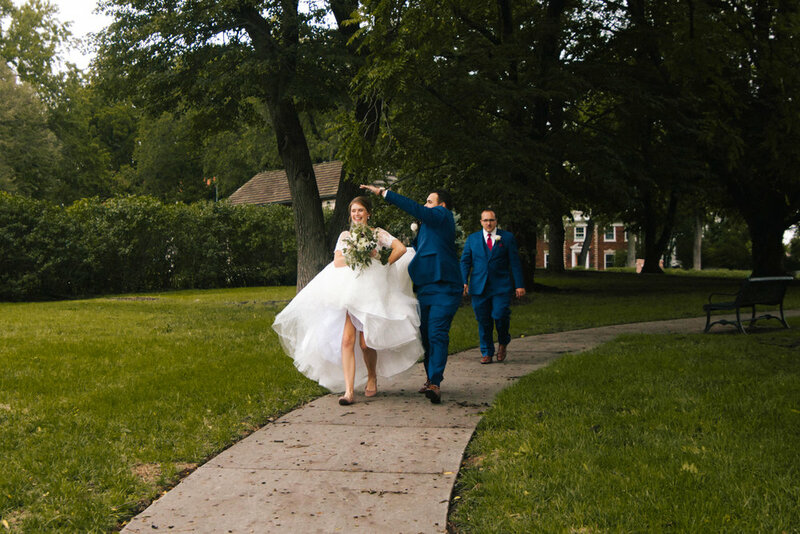 her dress was so incredible, the groomsmen looked so dapper, and the dance was such a party, it was truly a blast to share in their day with them.